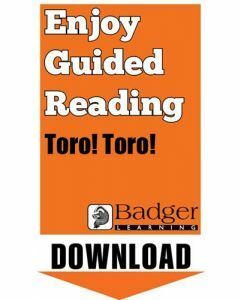 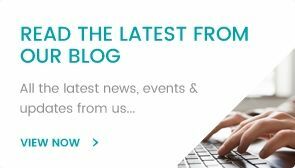 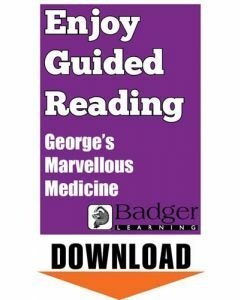 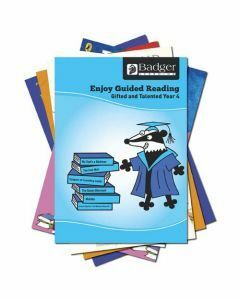 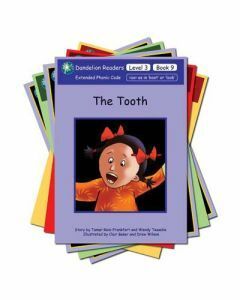 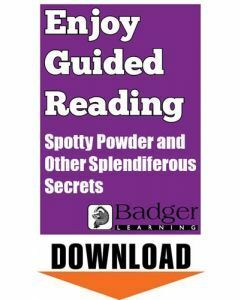 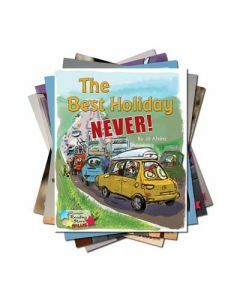 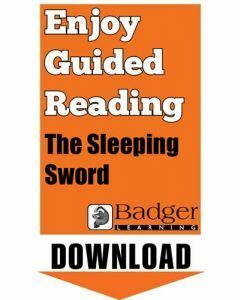 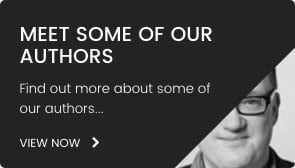 All of Badger Learning’s Enjoy Guided Reading teacher resources are available chapter-by-chapter as downloadable eBook files. 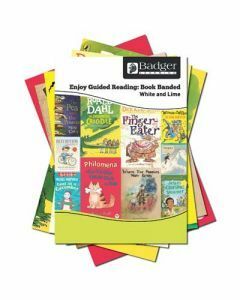 Pick and mix your very own bespoke collection matched to your school’s requirements and children’s book tastes! 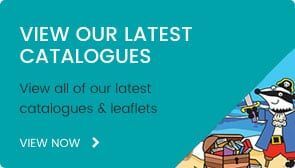 Buy 12 or more and receive an automatic 5% discount. 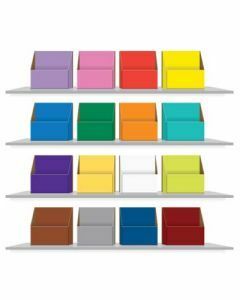 Buy 24 or more and receive an automatic 10% discount.